However, there is one caveat worth mentioning. When broken down by metro, realtor.com noticed that while warmer climates share an overall trend, they have different top sales months. The best month to get the most exposure in Miami, FL, for instance, is August, while in Phoenix, AZ, June leads the charge. Locally, the weather is in our favor and many are planning their moves now to coincide with being in a new home for summer. 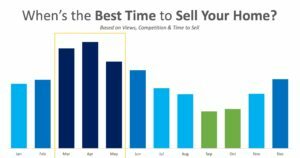 If you’re thinking of selling your home this year, the time to list is NOW! According to the National Association of Realtors, 41% of homes sold last month were on the market for less than 30 days! 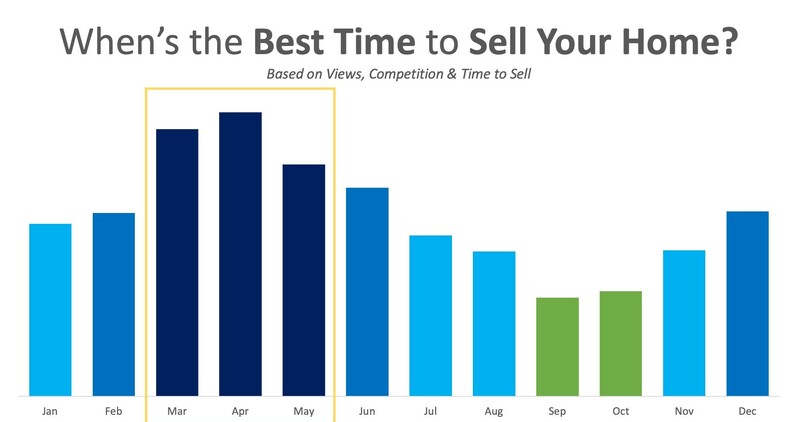 If you list now, you’ll have a really good chance to sell in April or May, setting yourself up for the most exposure! Contact the Stovall Team today at 714.343.9294. I can show you the market conditions in your area to get the most exposure to the buyers ready and willing to make a move!